We love our partners and know you will too. Enjoy these exclusive perks and specials from the best companies in the filmmaking industry. And do check back often—perks change frequently. 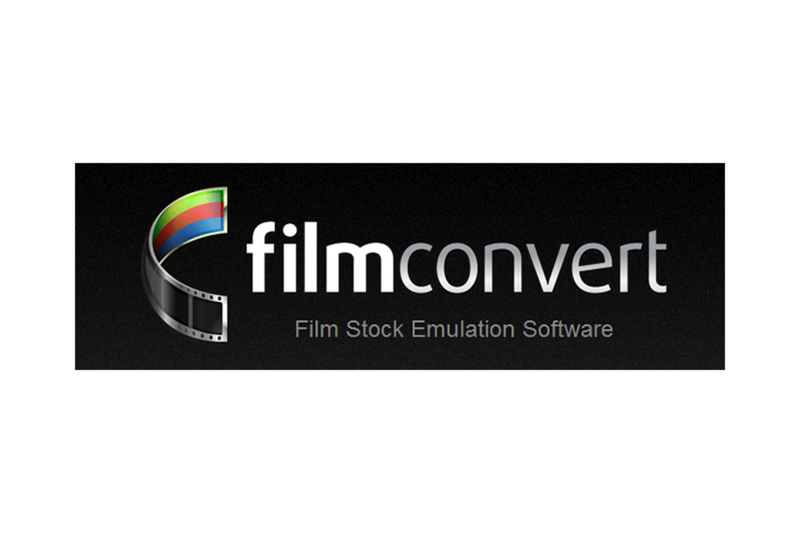 We love the team at FilmConvert! Like Story & Heart and all of the filmmakers in our community, they are driven by the power of storytelling. With a belief that filmmaking should be enhanced by technology, they're giving the power back to the filmmaker by providing color grading software that delivers beautiful colors, allowing all of us to create beautiful stories. 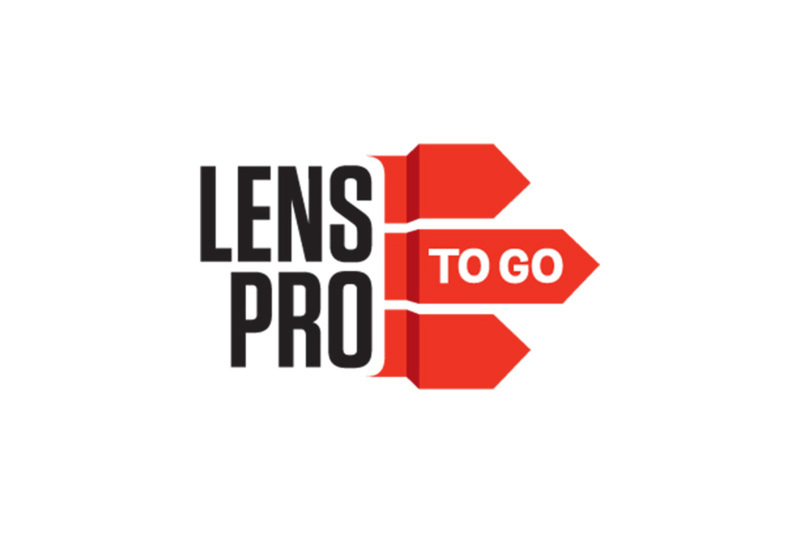 Another amazing supporter of Story & Heart from the day we launched, LensProToGo has been our goto partner for access to the latest gear and the best advice on how to use it. Whether you need your gear shipped right to your door, shoot location or hotel, LPTG will make it happen! Photographers and filmmakers themselves, they'll make sure you get the right gear for your shoot. Kessler Crane has been a believer in and supporter of Story & Heart and the Academy since the very beginning. The team at Kessler are committed to helping filmmakers through unprecedented support, continuing education, and a passion for creating innovative tools including: camera cranes and jibs, camera motion control systems, camera sliders and dollies, tripods and heads and other camera mounting and grip accessories, all manufactured in the USA. 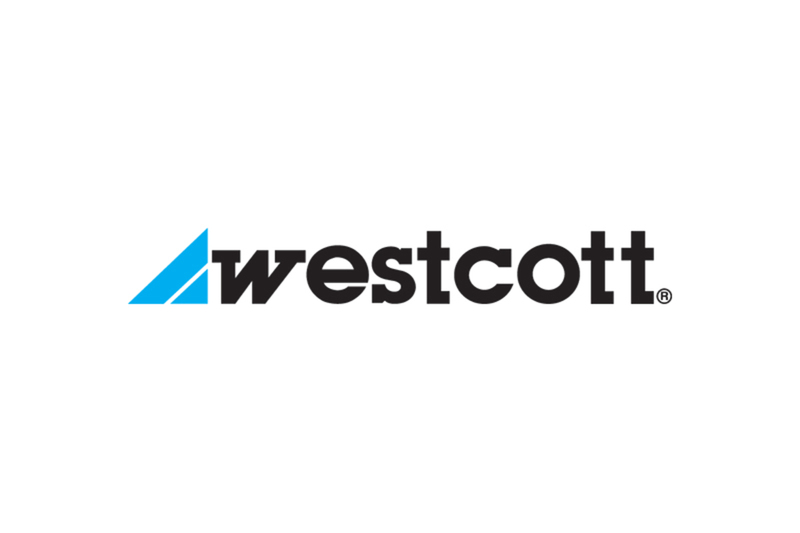 Our friends at Westcott are always on the forefront of lighting innovation. With their roots going back to 1899 as a manufacturer of umbrellas (the kind that keep you dry! ), they have a long history of designing innovative, high-quality products. With decades of service experience, numerous patents and over 600 products offered, they remain the high-end lighting equipment partner for professional filmmakers and photographers across the globe.